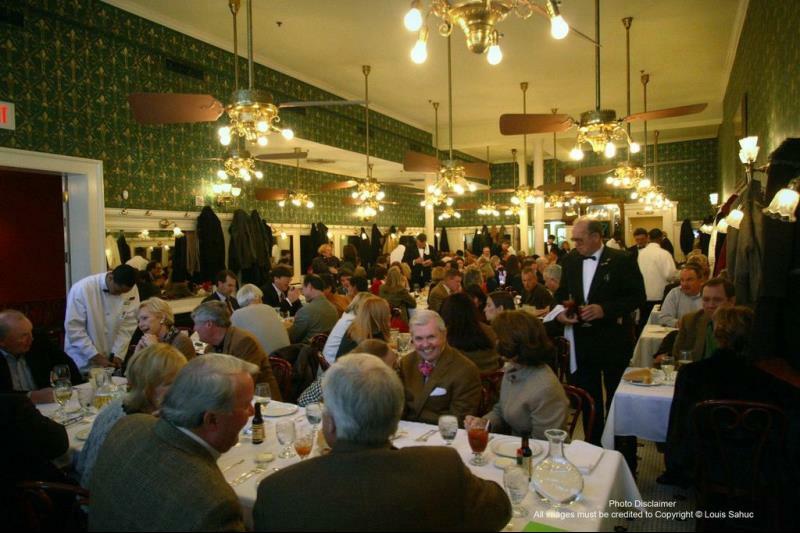 The grand dame of New Orleans’ old-line restaurants, Galatoire’s has remained committed to fine dining excellence since 1905. Already in its fifth generation of family ownership, the restaurant’s culinary customs have been preserved with little change throughout the decades. 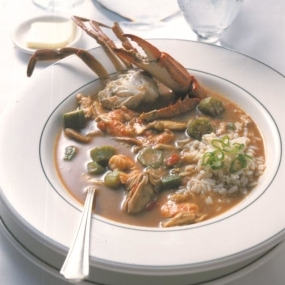 Guests can expect world-famous French-Creole classics combined with exceptional tableside service. 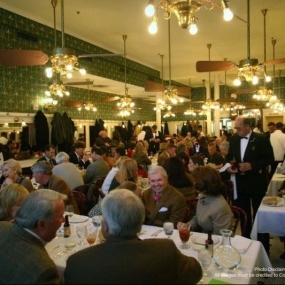 Located on Bourbon Street in the heart of the French Quarter, Galatoire’s is the perfect way to start off an evening on the town. 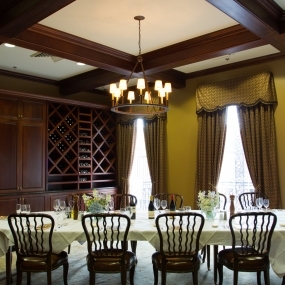 For large dining parties and corporate events, Galatoire’s offers three private dining spaces that can be configured to accommodate groups 12 to upwards of 130. 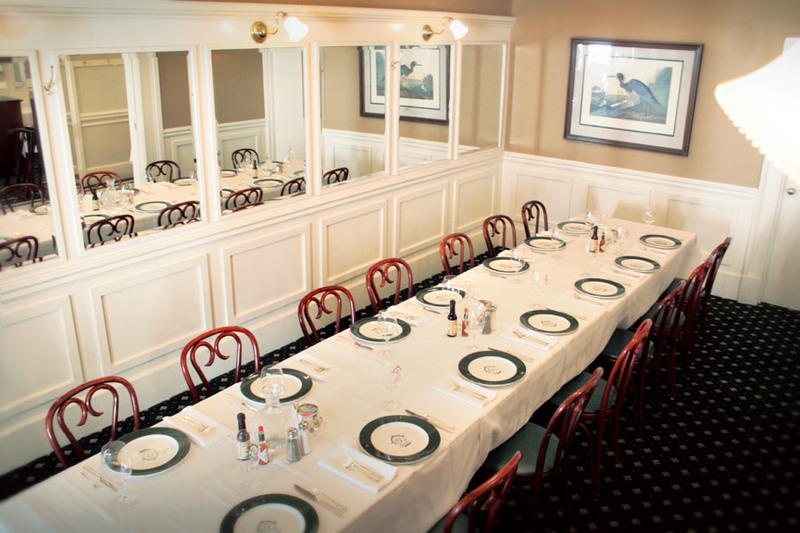 Unlike most New Orleans restaurants, Galatoire’s cuisine is not the creation of a singular superstar chef but rather of a family that has carefully safeguarded its recipes for generations. 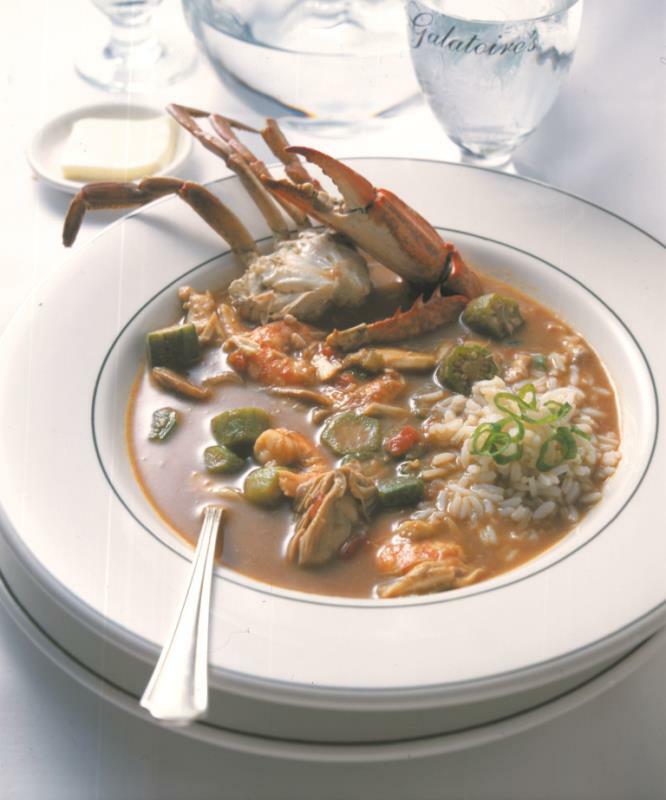 The classic French-Creole menu shuns most trends, opting instead for rich, flavorful southern favorites. 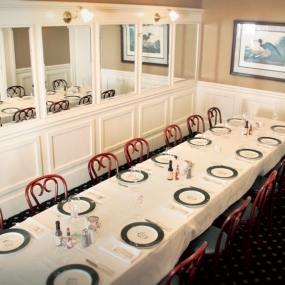 Signature dishes include the Grand Goute, an appetizing sampler of shrimp remoulade, crabmeat maison and shrimp maison, the fried oysters and bacon en brochette, and the puffy souffled potatoes. Galatoire’s full bar offers an array of classic cocktails, along with a diverse wine list tailor-made for visiting oenophiles. 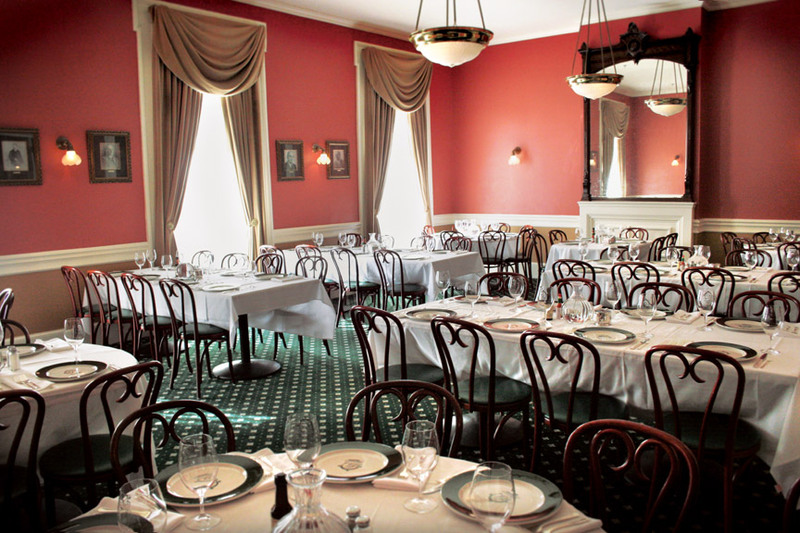 A timeless Bourbon Street bistro, Galatoire’s oozes old-world charm. Tennessee Williams, once a regular, loved the establishment so much he even used it as the setting for Blanche and Stella DuBois’ night out in A Streetcar Named Desire. The mirrored walls, brass chandeliers and sophisticated wood paneling make this restaurant a must-see. 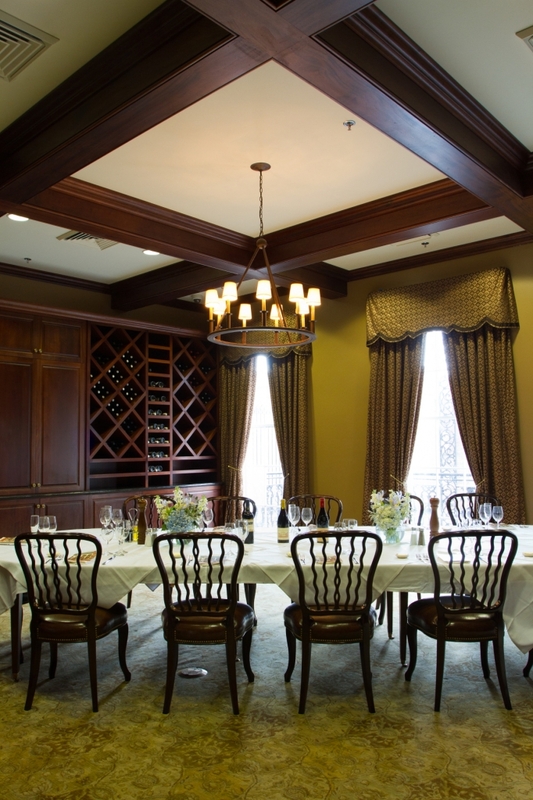 For private dining events, Galatoire’s offers three separate dining spaces that can be configured together or separately.